How do I Choose the Best Outsourcing Strategy? The best outsourcing strategy typically meets short- and long-term business needs, reduces overhead costs, maintains or improves service levels, and requires minimal management intervention. Outsourcing is the process of hiring third-party service firms to complete specific tasks or aspects of a business process. The acceptance level of outsourcing varies widely by industry. In some sectors, it is a common business practice, such as in automotive manufacturing, where suppliers are completely responsible for different aspects of the final product. In other industries, the role of outsourcing is minimized due to concerns about public perception or other political issues. In order to review the different outsourcing strategies, it can be important to first complete a needs analysis. This process is used to clearly define what aspects of the business are under-performing and if outsourcing is a viable option. Look for peaks in turnaround time, customer complaints, or process bottlenecks. It is important to note that the most efficient way to identify issues is to review performance metrics collected over a period of time. Using the analysis as a starting point, make a list of the top three to five areas where the implementation of an outsourcing strategy is possible. Calculate the total operating cost of each area, and the total revenue generated for each of the previous five years. This is excellent information you can refer to when comparing different outsourcing solutions. There is no value in outsourcing a process if it results in higher costs. There are two possible way to implement an outsourcing strategy: complete and managed. Complete outsourcing is the decision to have the entire business process managed and operated by a third party. The effectiveness of this approach varies, depending on the process selected and the internal dependencies. Under this approach, contract negotiations can be critical to ensure that other aspects of the business are not suffering due to the reliance on a third-party supplier. 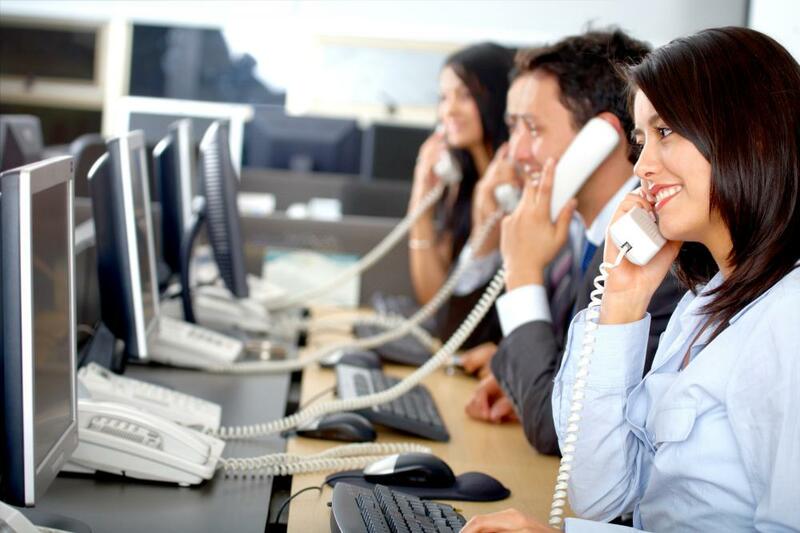 Partial outsourcing often addresses customer service management. A popular option is to outsource customer service and call centers to third-party suppliers. These firms typically are able to obtain greater efficiency due to their focus on providing customer service for a range of different clients. The primary risks with this strategy include a decrease in service quality and complaint resolution. However, supplementing this service with a small internal team to manage the supplier can be a great way to obtain the benefits of outsourcing while decreasing the risks. It is important to note that contract negotiations play a huge part in the success or failure of any outsourcing strategy. Usually, it is imperative to select a supplier who has the skills and resources to meet or exceed current quality standards. An incentive-laced contract can be a great way to provide the tools necessary to effectively manage this type of organizational structure for maximum benefit. What are the Pros and Cons of Offshore Outsourcing? How do I Choose the Best IT Outsourcing Companies?